Zip pullers can rapidly transform any generic product to a bespoke branded item. 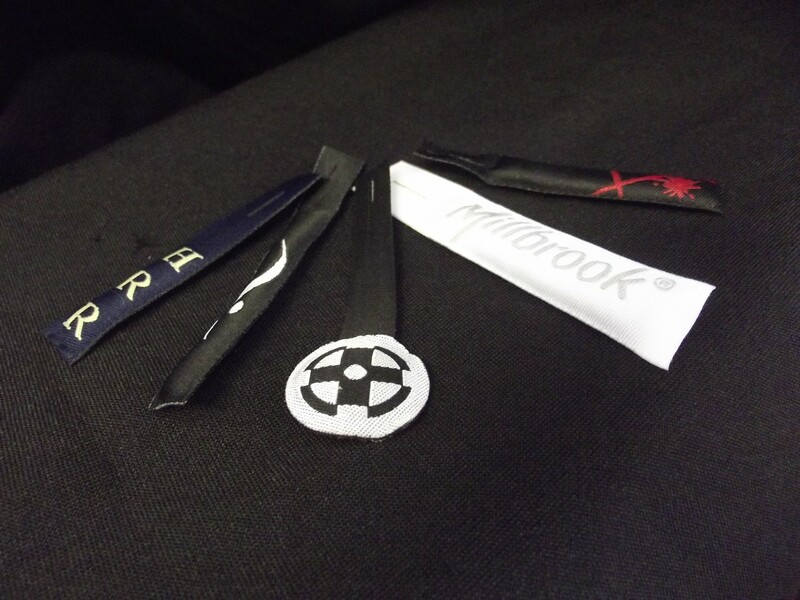 Zip pullers are a quick and easy method of branding your garment or accessory. A premium product - our faux leather and rubber zip pullers are a great way to brand your products with a touch of luxury. This product is constructed from a flat zip puller but a filling is inserted to give a 3D effect. This item is ideal for the elderly or people wearing gloves: particularly perfect for hardy marine clothing. The woven flat zip puller is the basic weaving pattern which lies close to the product, but displays crucial branding or information.